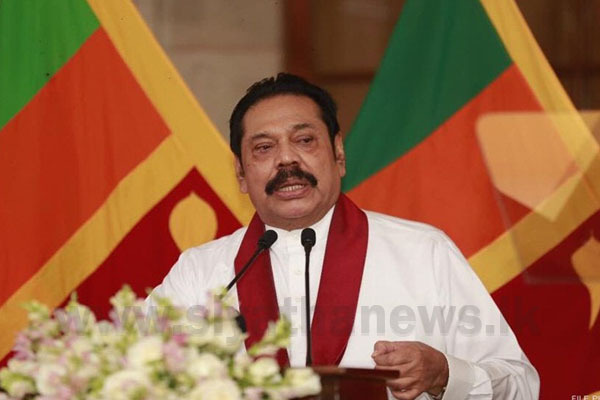 The government has the responsibility regarding the national security, stated Leader of the Opposition Mahinda Rajapaksa. 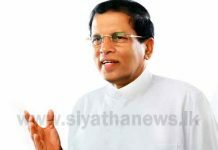 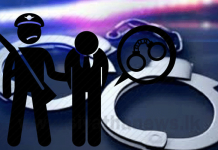 He mentioned this in Colombo, responding to media personnel on an American aircraft landing at the Bandaranaike International Airport (BIA). 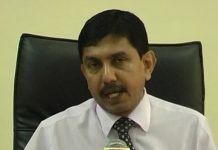 Rajapaksa says that if an aircraft of any country enters and leaves a country without proper permission, it a threat to the national security. 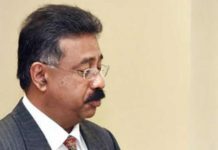 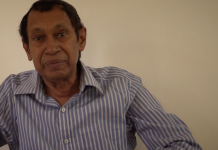 When a journalist queried him on former Defense Secretary Gotabaya Rajapaksa contesting at the Presidential election, the former President stated that any candidate who contests for the Presidential election will receive his blessings.